# Calculate percentage area of each type of antipode match. In the end we obtain a funny-looking map depicting the antipodal distribution as well as displaying in legend form the requested percentages (Figure 7.26). Note that the script is set to evaluate a global 30 minute grid for expediency ( ), hence several smaller landmasses that do have terrestrial antipodes do not show up. If you want a more accurate map you can set the parameter to a smaller increment (try 5 and wait a few minutes). 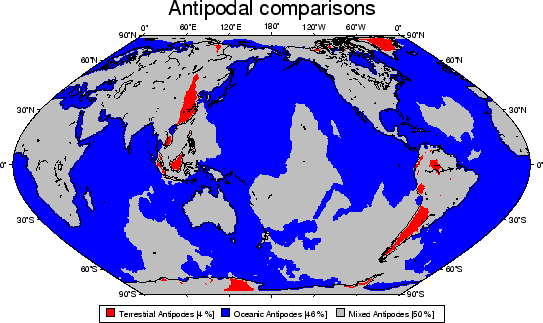 Figure 7.26: Global distribution of antipodes.